MOSCOW, March 19. /TASS/. 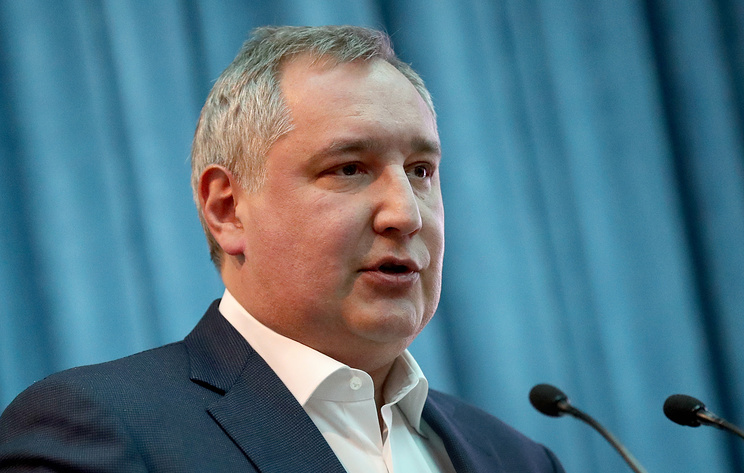 Russia is ready to help the US in case trials of manned spacecraft are delayed, head of Russia's state space corporation Roscosmos Dmitry Rogozin said on Tuesday. "We are ready to help American partners in case trials of their new manned spacecraft are delayed. We agree with NASA's proposal to use both US (after their qualification) and Russian spacecraft for delivering mixed international crews to the ISS [International Space Station] in the future," Rogozin wrote on his official Twitter account. 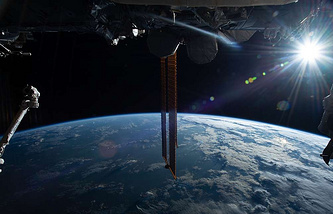 NASA said earlier that it plans to deliver US astronauts to the ISS on US spacecraft. However, NASA purchased two spots on Russia's Soyuz spacecraft in case of unforeseen complications.